WHAT IS GOD'S GREATEST DESIRE FROM US? What does God want ? Why did He create us? "I am the LORD; that is my name! 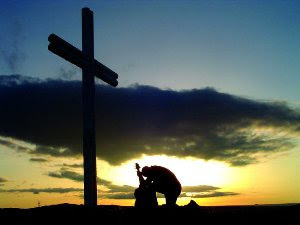 I will not yield my glory to another or my praise to idols"
Obviously God expects us to worship Him in spirit and truth. Worship is always in a form of deep expression that transcends into the realm of the spirit.. Just like true love is always expressed from the heart. Worship can only go to one person and that is God. Never offer worship to anybody except the true and living God. Similarly we need to ask ourselves what is satan up to currently? I wonder how many of us are aware that satanic worship has sprang up globally everywhere because Satan’s greatest desire is to stop every person on earth from worshiping God and instead to worship him. The reason why he was kicked out of heaven as an anointed cherub is because he wanted to sit on the throne of God. 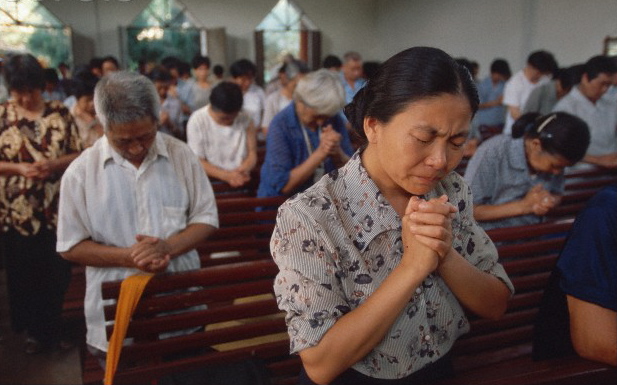 Worship is not some rigid posture that you sit down and stand up to perform a ritualistic act. It's an activity of our whole self that originates from the spirit man. The most commonly described expression of worship in the Bible is to bow down and prostrate your face on the ground. It expresses total DEPENDANCE on God. Total SURRENDER to God. It conveys to us that He is Holy and our righteousness are just filthy rags before Him. Paul says for this reason I bow my knees…. Worship is not coming and singing some songs and going off thinking that you have worshiped God. True worship is not limited by time or program. That's not worship at all. True worship is allowing God to sit on His throne and we wait at his feet. ….the twenty-four elders fall down before him who sits on the throne and worship him who lives for ever and ever. They lay their crowns before the throne and say. "You are worthy, our Lord and God, to receive glory and honour and power,.. 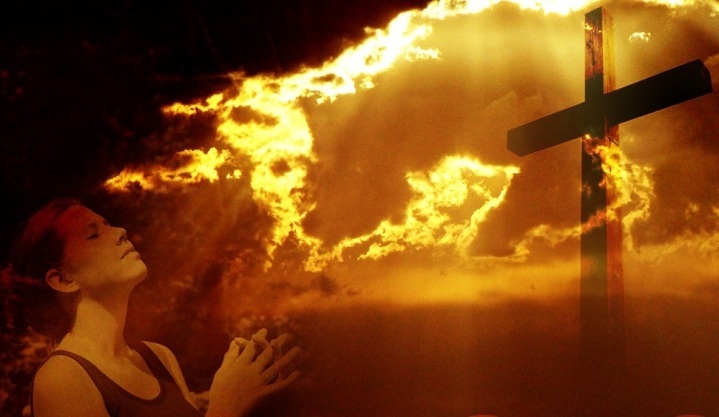 However, Jesus said the time was coming for a different kind of worship where worship would not be defined and confined by its location but rather when the true worshippers would worship the Father in spirit and in truth. For the Father seeks such to be his worshipers. Jesus said "God is Spirit… and therefore the worship of God is to be in spirit and besides God can only accept spiritual worship. There is a tremendous insight in what Jesus is saying here. He is saying we are a copy of the tabernacle of God. The outer court which represents our body. The holy place which represents our soul and the most holy place which is our spirit. Please take note, God did not dwell in the outer court or the holy place but he dwelled in the MOST HOLY PLACE in the tabernacle of God in the Old Testament. It is in this place nobody was allowed to enter in because of sin that separated mankind from God. You need to understand that your spirit is the highest form of your personality; this is the area of God consciousness. Only this part of your personality can be united with God. Your spirit is the only part of your personality that can connect to God not your soul, not your body. 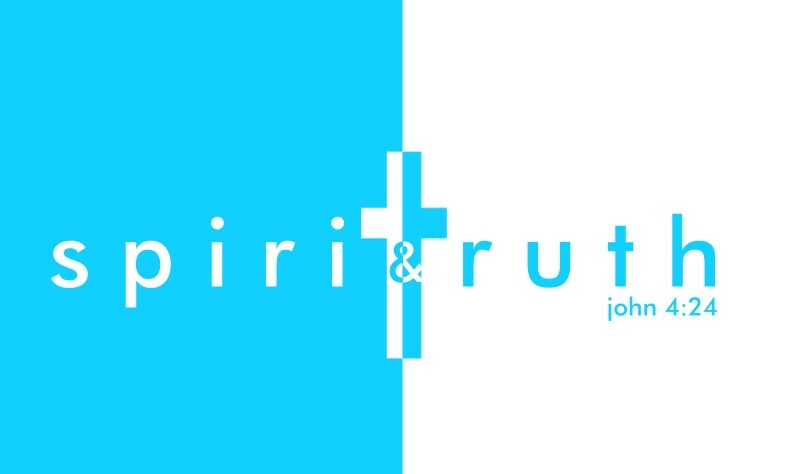 Paul says in 1 Cor.6:17 "He that is joined to The Lord is one spirit"
The spirit deals with the soul and the soul deals with the body. To get your whole personality in-tune with God and be able to respond to God in worship, we need the spirit in us to work with the soul and the soul in turn to work with the body. So in order to worship God the spirit needs the cooperation of the soul and the body to unite together in worship. Now this is the area where the devil has deceived many Christians from understanding the truth. Unfortunately there are many churches using the same Bible today but yet preaching a different truth. Much of our worship I am afraid is not acceptable by God because we are not able to worship in the spirit. 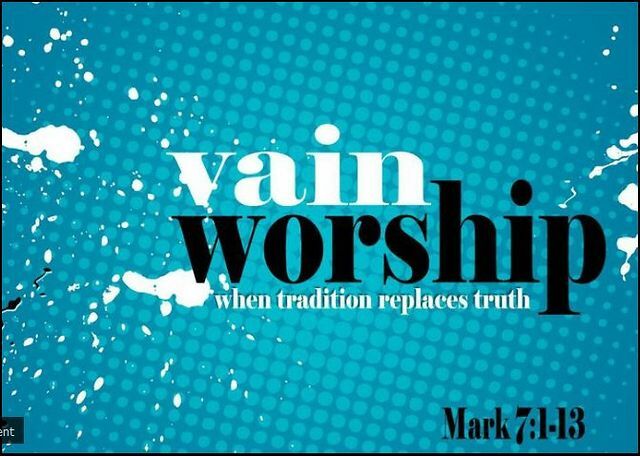 So the truth about worship is a very important subject for us to understand otherwise we will be derailed and drawn away in different directions. We may think we are worshiping God but in reality we are not! Until the time of Adam nobody could worship the Father in Spirit and Truth. Man is body soul and spirit. People worshiping in the O.T were confined to the body for example 1)clapping hands, 2)praising with their voices that is body, 3) soul- that is with mind, emotions and feelings, it all sounded very great but there is another important part that touches Gods heartbeat and that is the heart of worship through our born -gain Spirit. 1) Mark 7:6-7) Jesus said this people honour me with their lips but their heart is far from it. You know what the people did in the O.T? They sang a lot and praised a lot, they made a lot of noise but Jesus said their heart was not in it. It was only filled with empty words! The next verse Mark 7: 7 says "in vain do they worship me." This literally means their worship was empty. The music sounded nice! Their voices were great! But their worship was empty. In spite of all the loud and beautiful voices, their worship was empty because God was absent in their midst. Your worship will only become alive when God dwells in your worship. God dwells in the atmosphere of his praises…. WHO IS SATAN AND HOW DOES SATAN INFILTRATE US? Lucifer was a created being of God. An angel of light. Perfect in beauty and wisdom anointed cherub, a worship leader, covered with all the precious stones to reflect the light of God. He was leading the whole angelic worship before God in heaven. And the scripture says (paraphrased) into his heart came a desire " I want people to worship me, I don't want to worship God".It was a desire to be worshiped by others. The desire to be the center of attraction. The desire to draw people to oneself instead of to God. No wonder the Adamic rebellious nature in man seeks such attention today. You will notice this spirit is so powerful that even Christian leaders are unconsciously corrupted by this spirit. 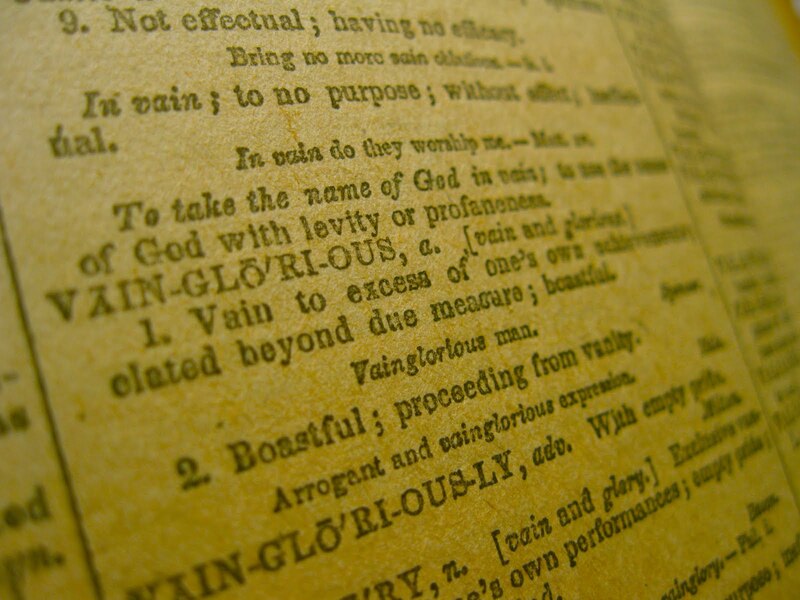 How many leaders and pastors have you come across using the pulpit to boast about themselves, seeking self glory? Self attention? Everything to do with self and I? …..that no flesh should glory in His presence. You may ask, how does the devil make us to worship him? He works subtly without you being aware. He removes God out of the centre of our lives and puts in a substitute in place of God. When something else replaces God and becomes a higher priority in your life then you are not able to worship God. To worship God is to put Him first in your life. To worship God is to make Him the centre of your life. A true worshiper is a person who honours God in everything he does in his life. A true worshiper is supposed to be filtering every concern of his through God. To put God number one in your life. To worship God is to allow God to govern every moment of your life with His divine principles. Jesus came to save us from that deception of vain worship and to make us true worshipers of God. Can you understand how important worship is? This was the issue in which sin originated. Worship is an issue of the heart. Worship is touching the heart beat of God. It's worshiping in the spirit not just with empty words and mind and emotions and feelings. It's worshiping in the Spirit. It's giving God His rightful place. I felt my spirit lifted up after being reminded that we have to worship God in spirit and in truth. O Lord Our God, how majestic is your name in all the earth!